Registration deadline is Friday, February 22! 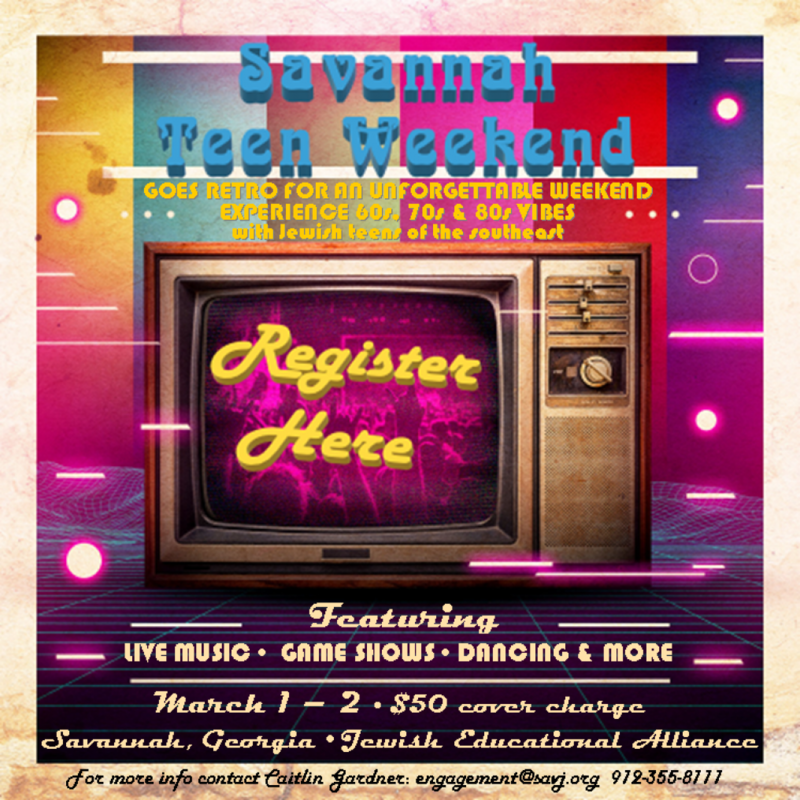 Are you a parent of a Savannah Teen? Want to make this their best weekend yet?! Host teens and volunteer for the weekend!